'It Tastes Like Home'- is being published. The Bread and Roses Theatre is set-up as an independent publishing house under the name of 'The Bread & Roses Theatre' as of this year. They are partnering up with distributor IngramSpark for this. 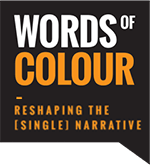 The play will initially be available on the Bread and Roses website, and in the theatre too. The play is also available on Amazon.co.uk." Musicals are popular and big business, as shown by Hamilton. But how do you write one? 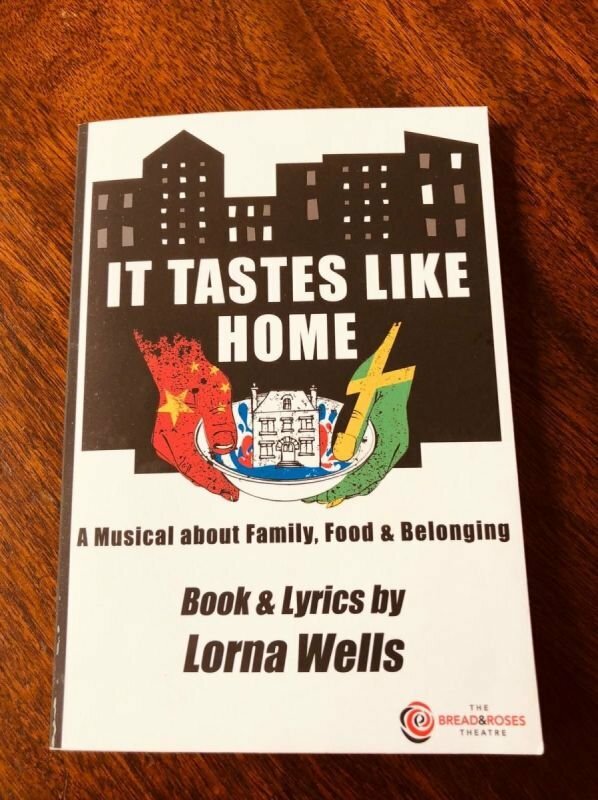 Lorna Wells decided to take the plunge and craft It Tastes Like Home, a Chinese-Jamaican romantic musical comedy set in modern day London, which explores a love story between first generation Jamaican Camilla and Yi of Chinese descent. Wells provides an insider view on creating a script and lyrics that tell a story." 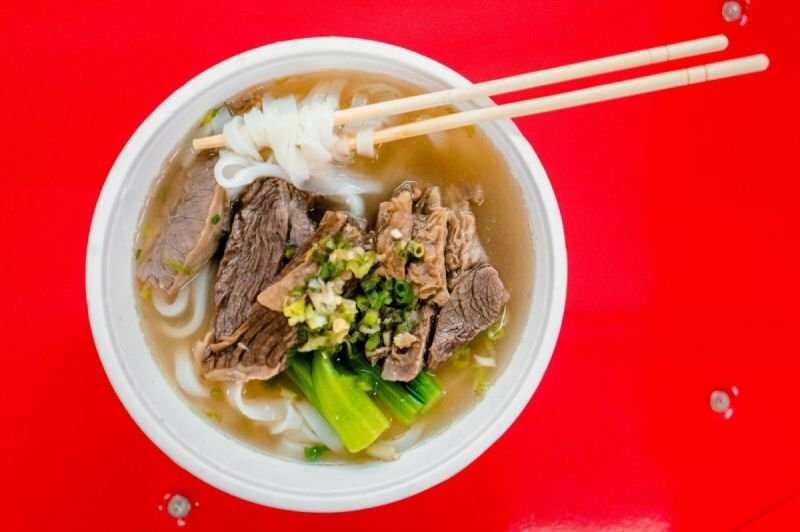 What food tastes like home to you? We've asked all our cast and creatives this question, we've had varying answers from chilli chicken, chicken soup, chow mein to stew peas and rice, rice and peas and chicken, curry goat and spanish tortilla. We'd like to know, what food tastes like home to you? Tweet your answers to @ITLH_Musical." 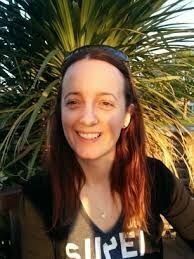 Sarah is the Graphic Designer of the vibrant, eye-catching artwork for our image."